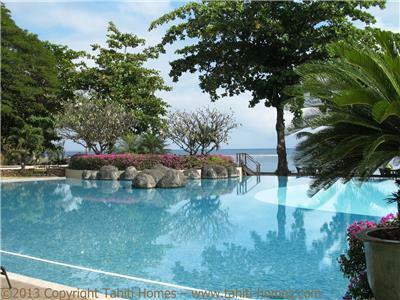 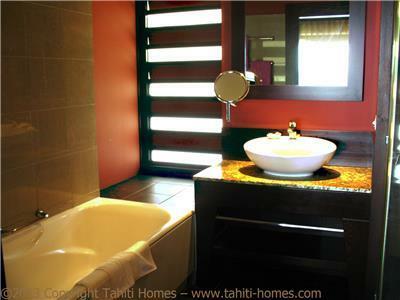 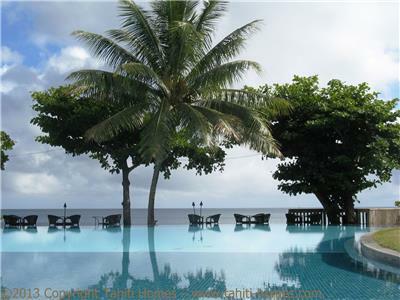 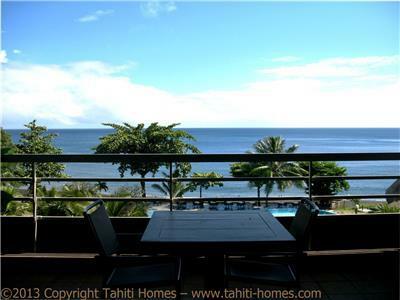 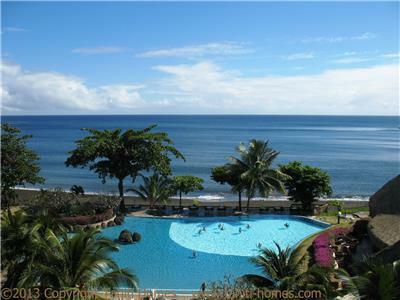 Located in the heart of Tahiti Pearl Beach Resort on a black sand beach, the Tipanier Duplex offers an unsurpassed view on the fresh infinity pool and the ocean. 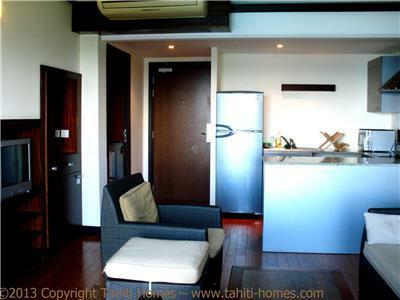 The Tipanier Duplex features a lanai, a mezzanine and a covered balcony which will make each of your meals a delight. 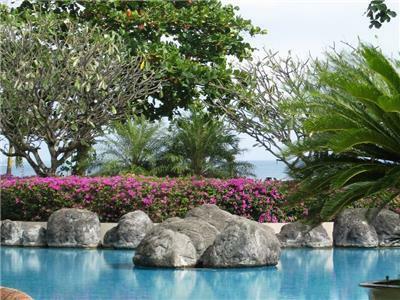 Guest can enjoy all resort facilities ranging from swimming pool, fitness center, bar or restaurant, in the comfort of their own privacy. 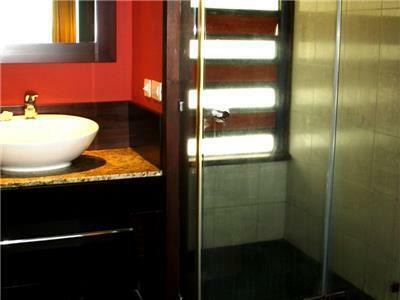 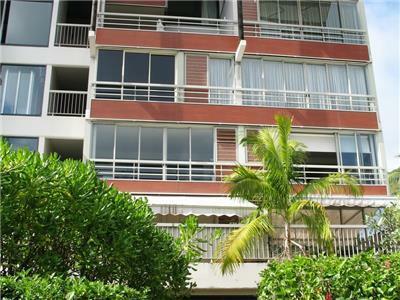 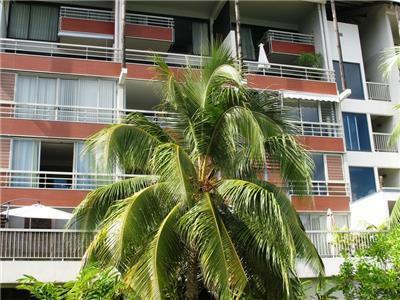 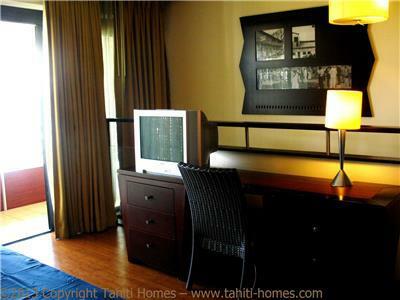 Unless to say that business travellers will enjoy the location for its downtown proximity. 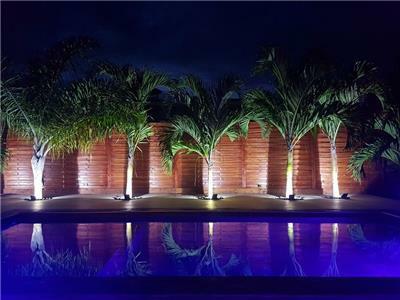 Once the day is over, you'll definitely leave the dynamism of the capital to appreciate a swimm in the pool to relax before having a special maitai cocktail at the bar when the sun goes down and embrace the residence with this magical and unique south pacific colors! 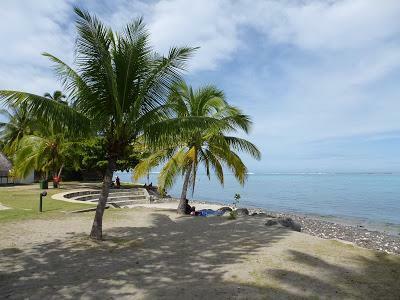 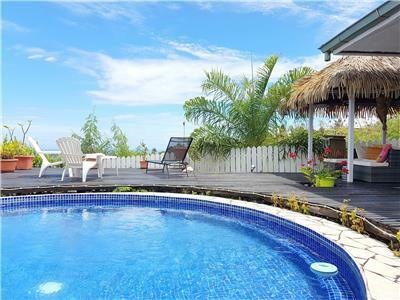 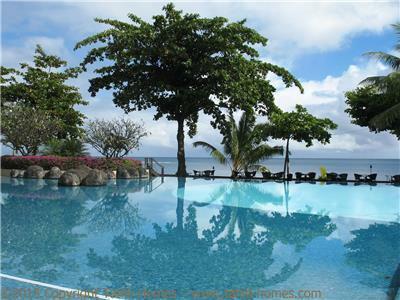 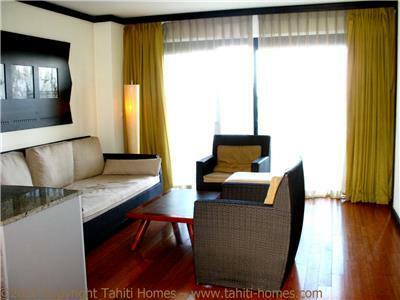 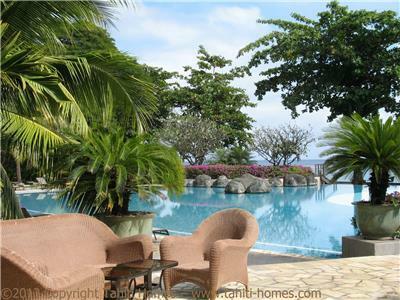 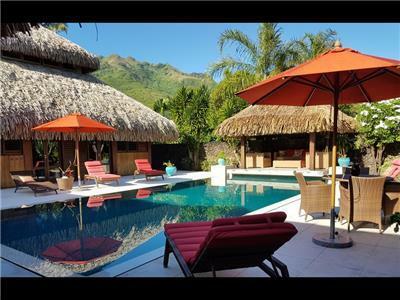 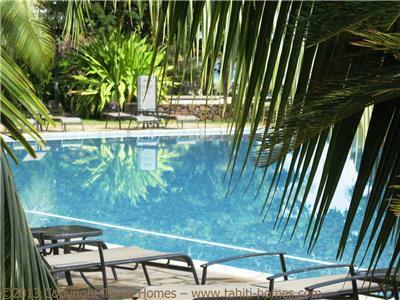 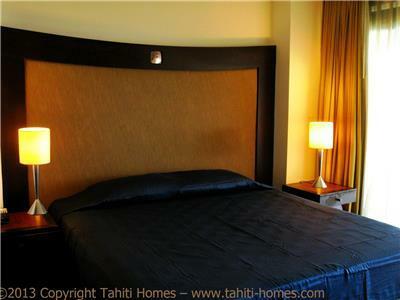 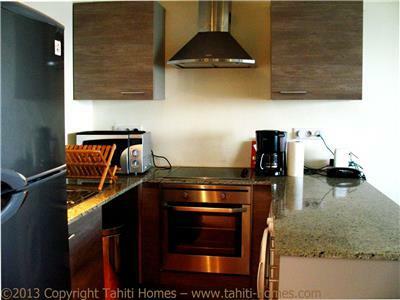 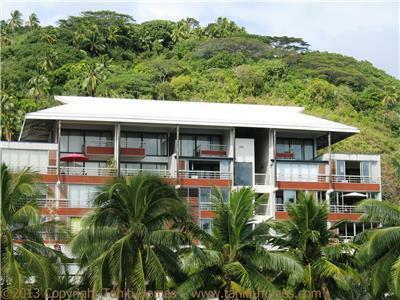 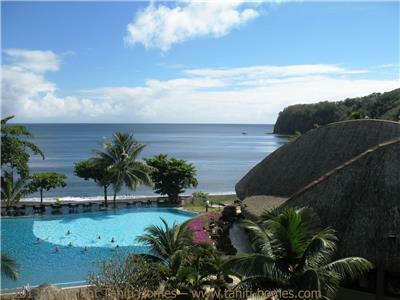 Couples will also find this location great to discover Tahiti while in transit in our islands. 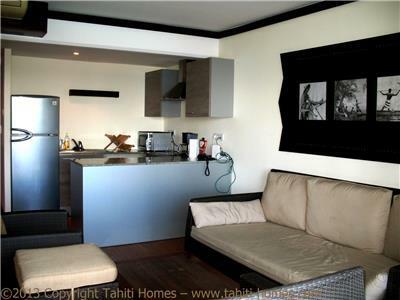 This oceanfront serviced duplex on Matavai Bay offers warm island hospitality and a tranquil atmosphere, inviting guests to relax and unwind for a memorable stay in Tahiti. 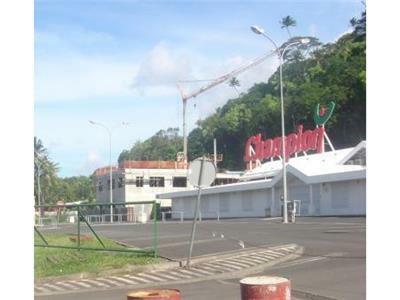 Supermarket "Champion"	 Grocery Store 1.28 mi. 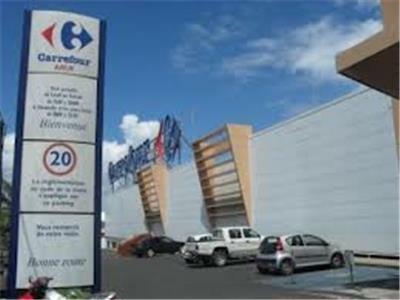 Carrefour Arue	 Shopping 2.15 mi. 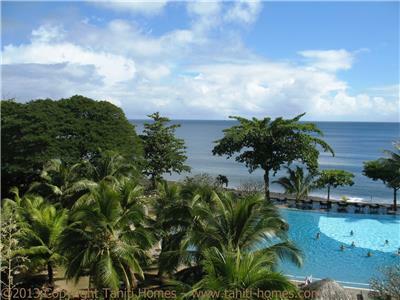 TOAROTO PK 15,5 - Public white sand beach	 All Seasons Attraction 10.82 mi. 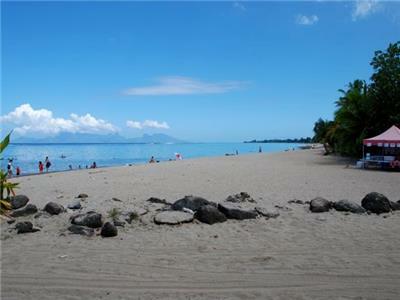 Public white sand beach also named as "PK 18"	 Beach 11.45 mi. 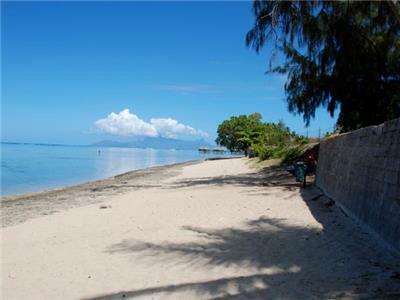 Mahana Park, Tahiti public beach	 Beach 11.64 mi. 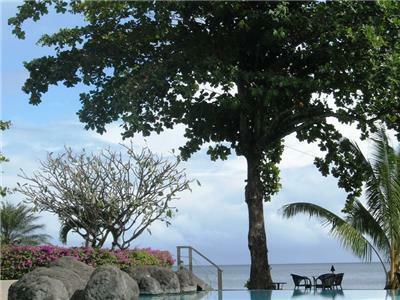 Lavatube Tahiti - Hitiaa	 Summer Attraction 14.40 mi. 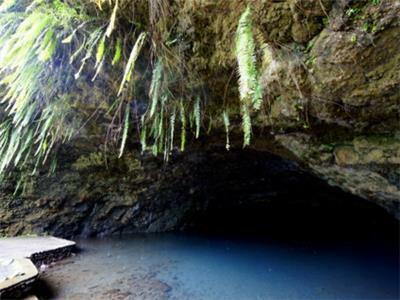 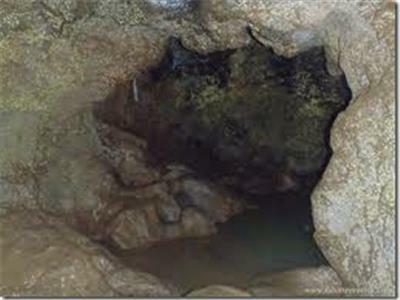 Grotte de Mara'a	 Tourist Attraction 16.01 mi. 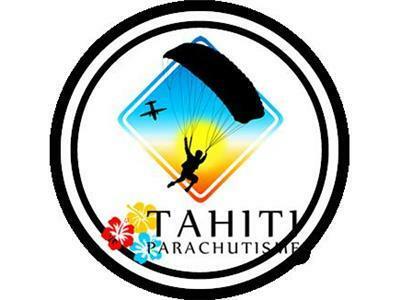 Skydive Tahiti	 All Seasons Attraction 16.92 mi. 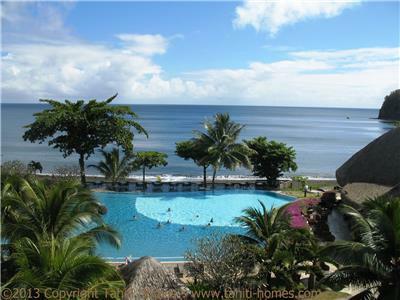 Sofitel Resort & Spa Moorea	 Hotel Motel 17.15 mi. 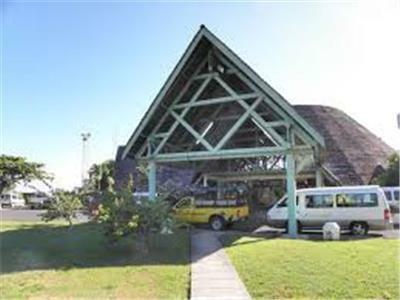 Domestic airport - Moorea	 Airport 17.40 mi.